Have FUN while shaking off those inches to funky grooves! 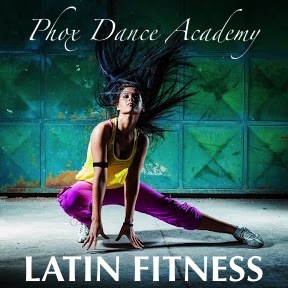 Phox Dance Academy offers LATIN FITNESS classes every Saturday morning from 9 to 10AM at our Studio in Paarl. You can expect high energy, low impact aerobics incorporating Latin dance moves. Our aim is a great workout without focussing on the technique required in our regular Latin American dance classes. Class is taught by an ETA qualified Instructor. Watch this space for updates on guest instructors & GET READY TO SHAKE IT! 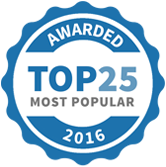 Posted in General, News and tagged "low impact aerobics", aerobics, dance, fitness, fitness class, latin, strength, zumba.